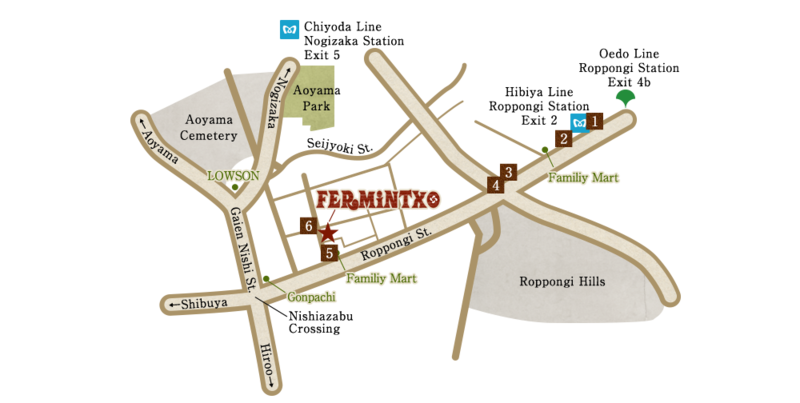 "FERMiNTXO" in Roppongi / Nishiazabu always has 300 bottoles of Wine. 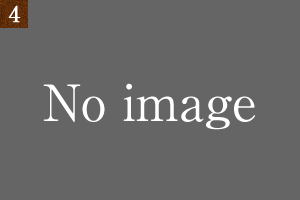 There are many kinds of wine , so you can choose them from wide range of prices. We especially have Wine from Spain.There are a lot of wine produced from the grape of the high quality kind and the guest who always drink wine, and is got close to is fully satisfied. In "FERMiNTXO", Sommelier and Venenciador are registered . 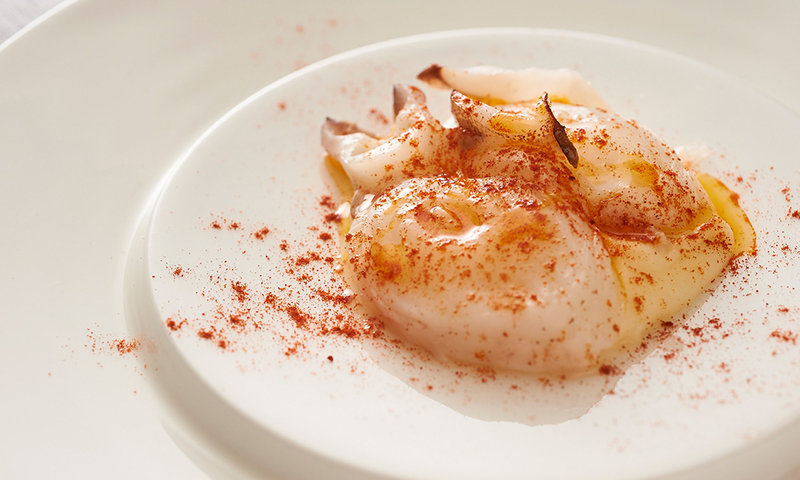 You also have Spanish Dinner or Lunch, around basque and Catalonia. 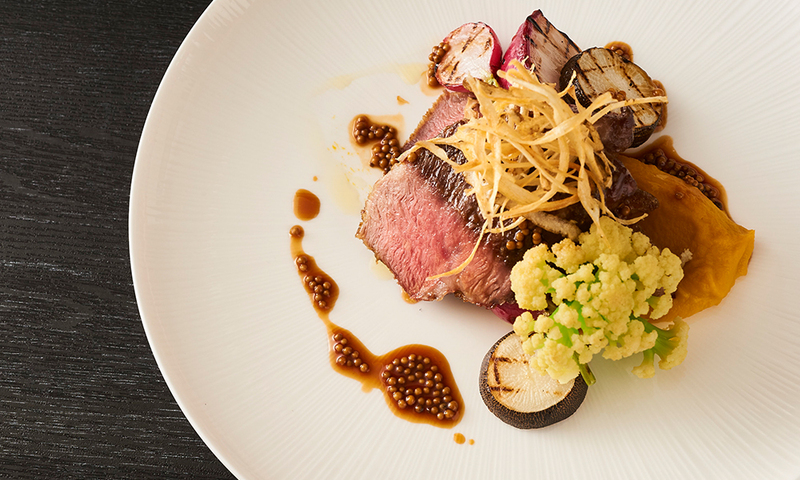 The course of the dish using shef's choice. 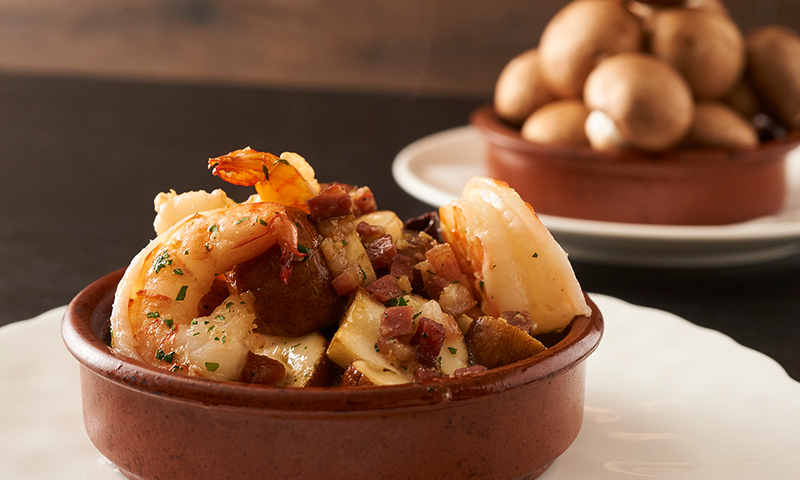 Sommeliers suggests our Spanish dishes for each glass of wine. 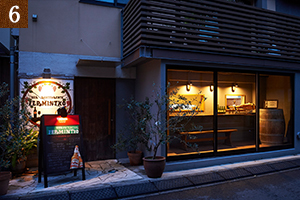 ※We receive a service charge by 10% separately. 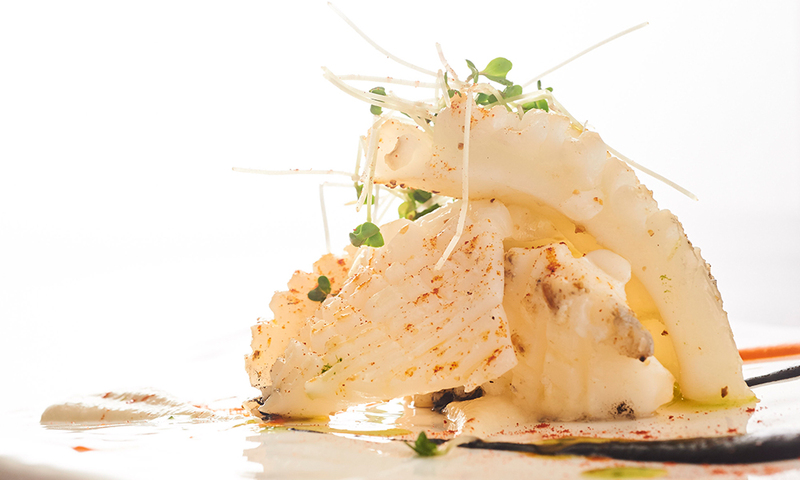 ※If you have an allergy and the ingredients which you do not like, please ask us beforehand. 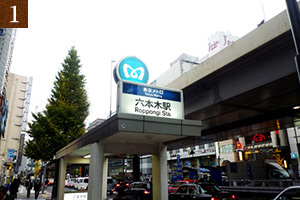 7 minutes from Roppongi Station Exit"2"
8 minutes from Roppongi Station Exit"4b"
10 minutes from Nogizaka Station Exit"5"
For stand‐up meal, 25 people are available. 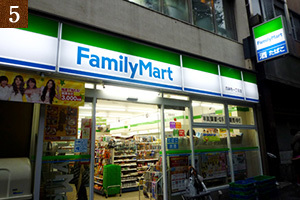 There is a convenience store "Family Mart". You cross the big crossing. 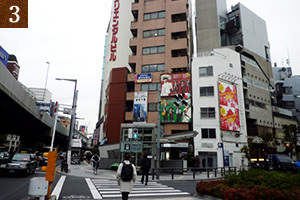 You will see the bus stop"EX THEATER ROPPONGI-mae". 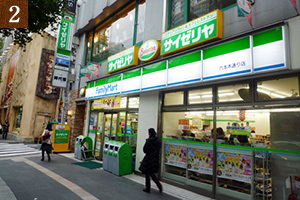 You will see another convenience store "Family Mart",and turn to the right at the next corner.